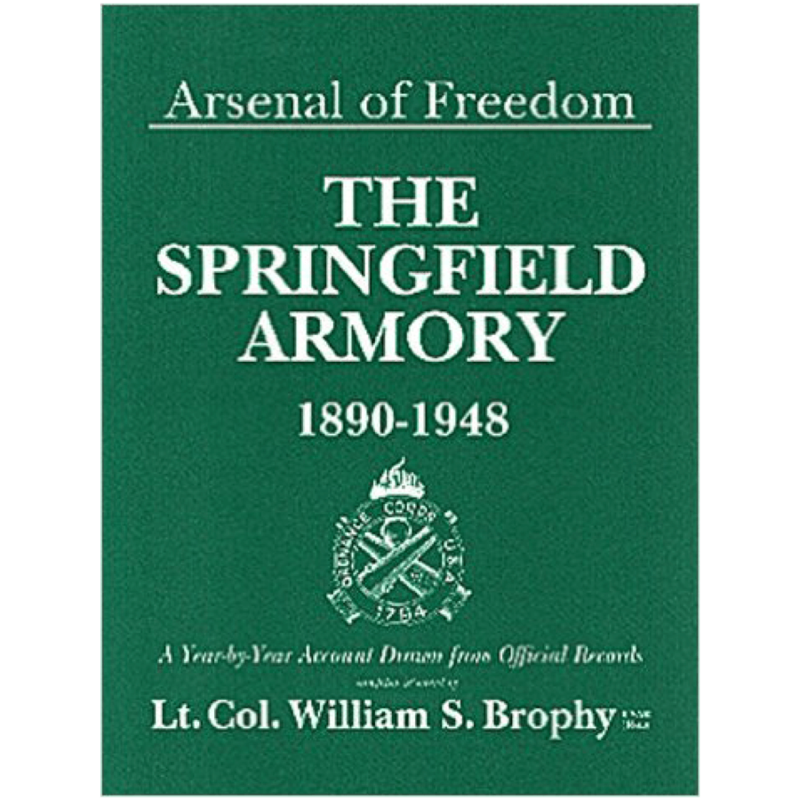 Basic book for the study of the British Falling Block single shot rifle. 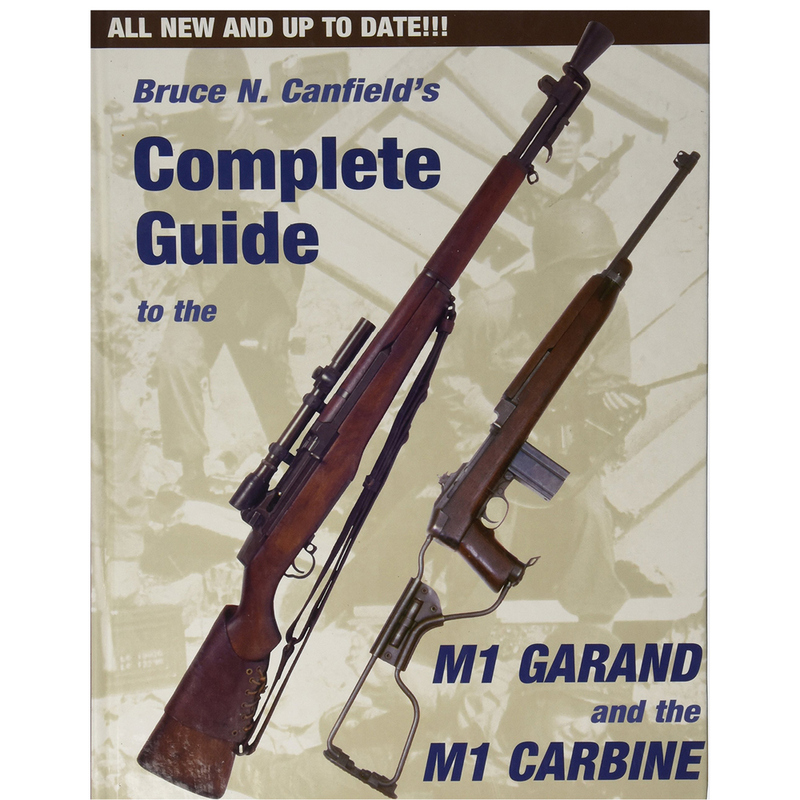 Over 130 additional pages of rifles, sights, catalogs and other pertinent information that has come to light since the first edition. 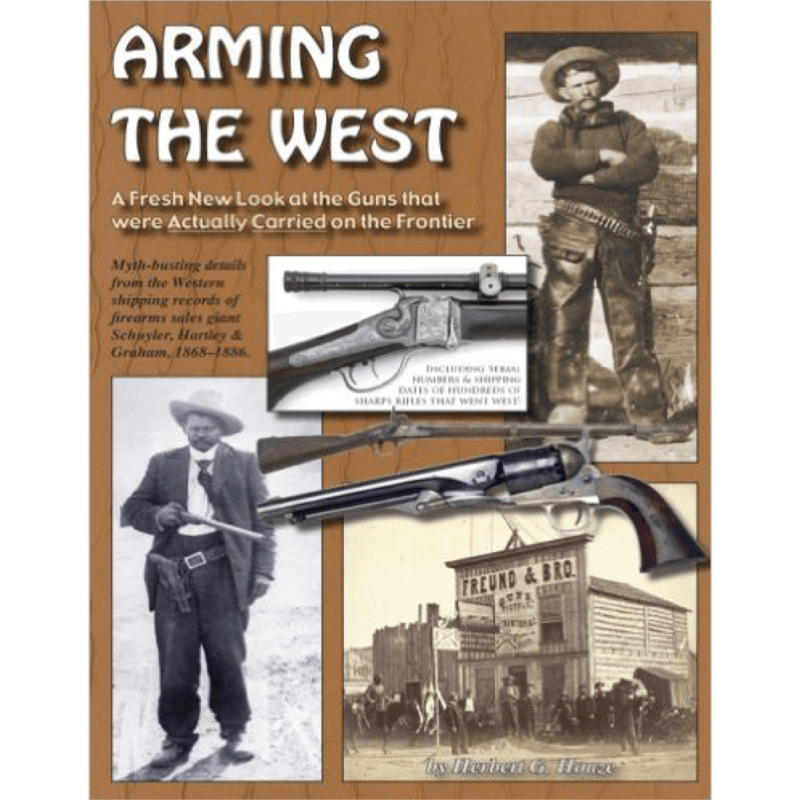 Contains important information on Alex Henry, Rigby, Gibbs, Westley Richards, H&H and many others. 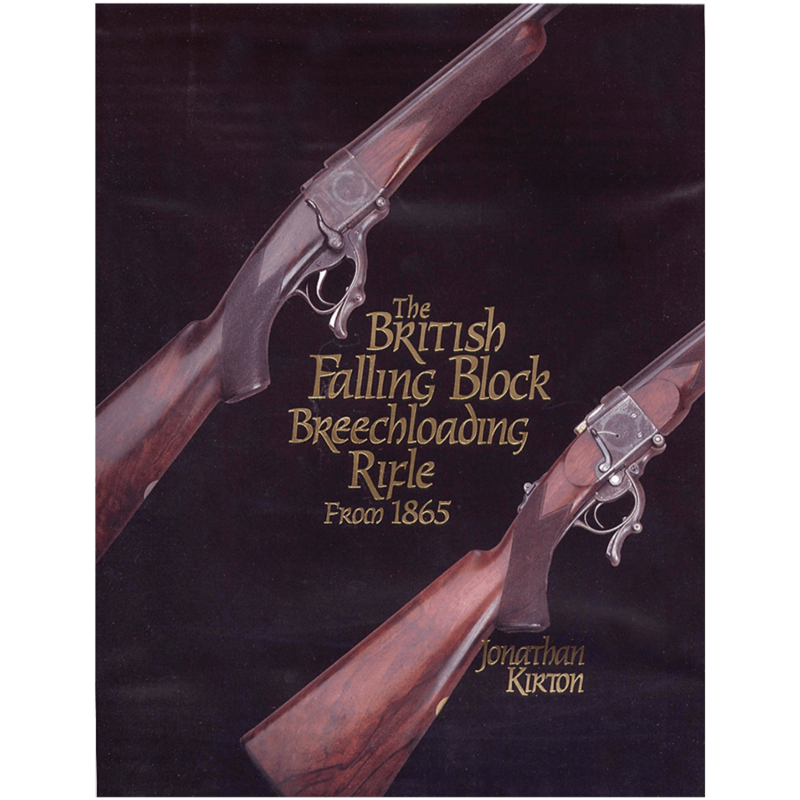 Tables of serial numbers on all makers of British Falling Block Breechloading Rifles. Thirty five years of collecting, researching and recording data from existing rifles, original manufactures, records and catalogues. 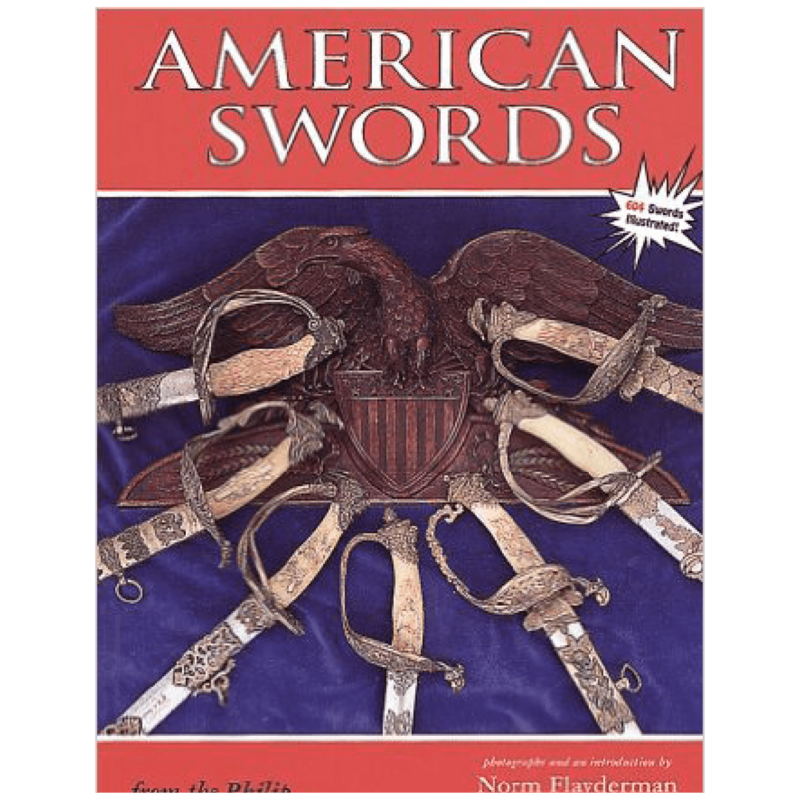 It is based largely on the patents used by many of the original makers. Expanded and revised edition.